for $1,125,000 with 3 bedrooms and 2 full baths, 1 half bath. This 2,015 square foot condo was built in 2002. 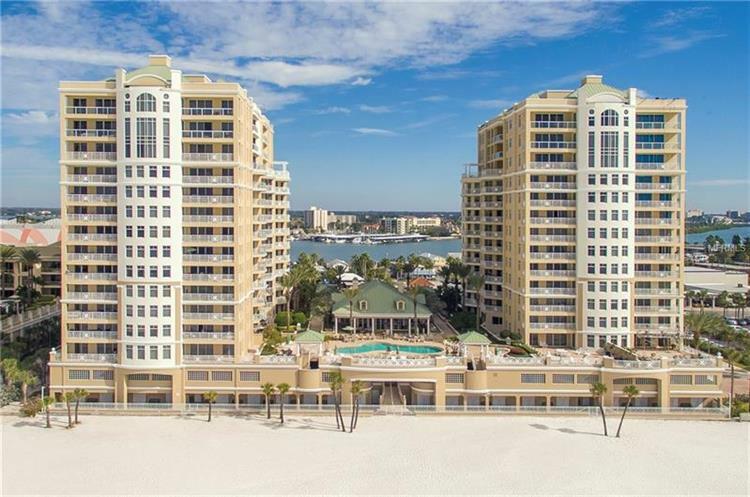 This magnificent Mandalay Beach Club residence is all about the unmatched vistas from every room and superior resort amenities on award-winning Clearwater Beach. 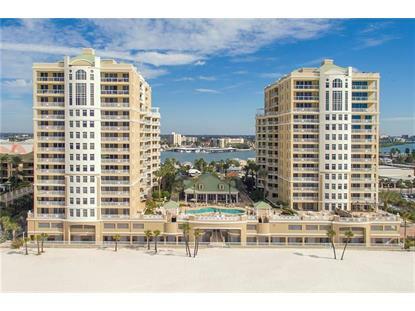 Day and night, take in the views of the Gulf, Clearwater Harbor and downtown Clearwater from the NE corner Sonesta plan in the Papaya Tower. A light-filled floor plan features high ceilings, great room, dining area, kitchen with breakfast bar and separate breakfast area, 2 master suites and dual terraces for morning coffee or an evening cocktail. Unsurpassed luxury resort amenities include 24-hour guard-gated security, pristine Gulf beach, impressive clubhouse with catering kitchen, sauna and state-of-the-art fitness center, beachfront heated pool/spa, poolside cabanas, assigned under building parking and more in this pet-friendly community. Near Pier 60, the marina, shopping and dining, have the finest of coastal resort living.